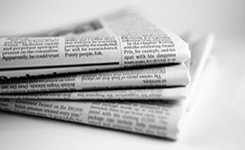 What type of donations are eligible for the deduction under section 80G? How much amount of deduction is allowed under section 80G? How to calculate the amount of tax deduction under section 80G of the income tax? What does “Adjusted” Total Income mean for calculation of tax exemption under 80G? Is there any prescribed mode of donations for claiming tax deduction? I have made some donations to some of the institutions listed above. What points should I keep in mind for claiming deduction under 80G? 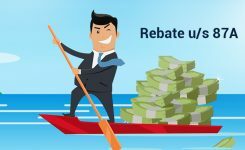 Can I claim 80g deduction through my employer? What Documents are required to Claim tax deduction under Section 80G? What’s more is that all your generosity gets you extra tax saving! The Government of India allows you to claim tax deductions u/s 80G on contributions made to relief funds & charitable institutions. Any person can claim deduction u/s 80G. It doesn’t matter if the assessee claiming deduction is an individual, HUF, Company etc. The only condition is that, donation must be made in specified funds & institutions only. 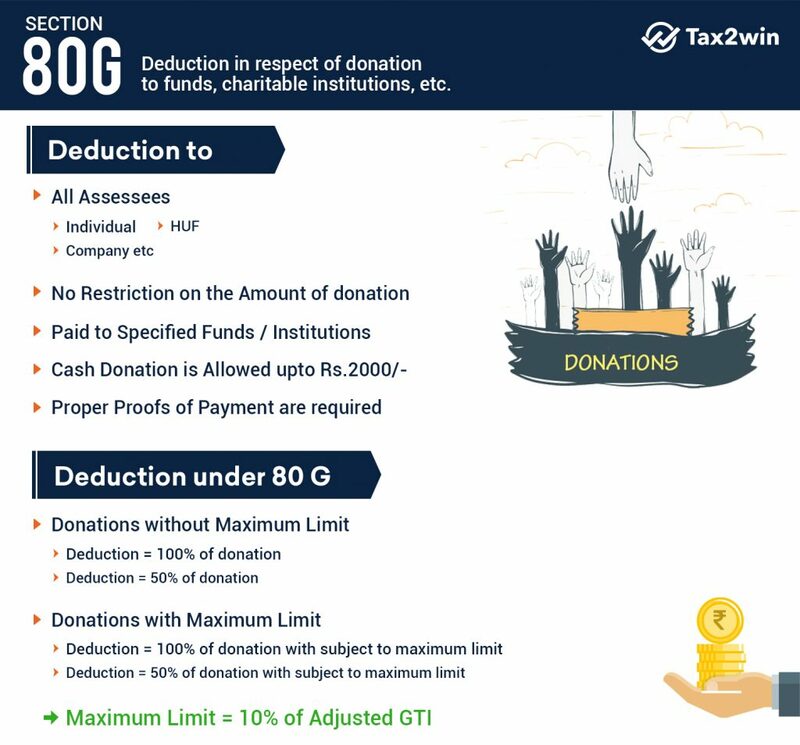 Only specified donations mentioned in income tax act are eligible for deduction u/s 80G. How much amount of deduction is allowed under section 80G ? While your generosity may know no limits, tax benefits on donations do. Some donations are allowed 100% deduction while some have limits. 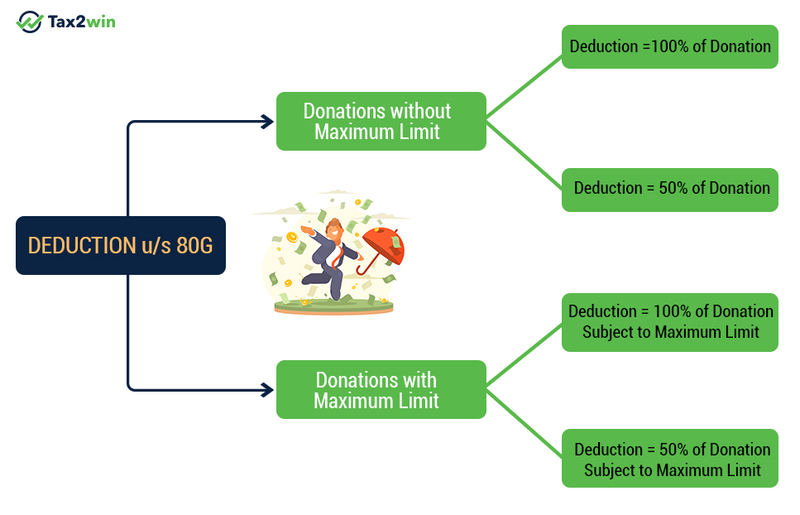 Read below to know how much deduction your donation is eligible for. Section 80G broadly categorize donations under 2 heads. First, donations without any maximum limit & second, donations with maximum limit. These 2 categories further have sub-categories. You can refer to the diagram below for more clarity. It is important to note that, from FY 2017-18, any donation in cash exceeding ₹2,000 will be disallowed. *Maximum limit means, that such donation will be given tax benefit only to extent of 10% of Adjusted GTI. Income referred to in Sections 115A, 115AB, 115AC, or 115AD. A university or any other educational institute of national eminence as may be approved by the prescribed authority. Any fund set up by the State Government of Gujarat exclusively for providing relief to the victims of earthquake in Gujarat. Fund set up by a State Govt. for the medical relief of the poor. National Welfare Trust for persons with Autism, Cerebral Palsy & Multiple Disorders. Example: Mr. X an individual has income from salary ₹10,00,000 & short term capital gain of ₹1,00,000. 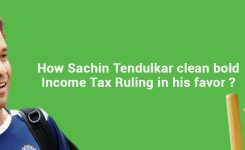 He makes the following investment & donations with aim to save taxes. Now, let’s see how Mr X will be able to claim deductions of various investments & donations made by him. Is there any prescribed mode of payment of donations for claiming tax deduction? From FY 2017-18, cash donations up to only ₹2000 will be allowed for claiming deductions. Amount exceeding ₹2000 must be donated through cheque or draft. I have made some donations to some of the institutions listed above. 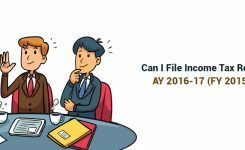 How can I claim deduction under Section 80G in my income tax return? If you make any donation to foreign trust then no deduction u/s 80G will be allowed. Any donation made to political parties like souvenirs, pamphlets etc will not be eligible for donation. Although contribution (other than cash) to political parties are eligible for deduction u/s 80GGB & 80GGC. For more detail, refer our guide. All donations do not enjoy deduction u/s 80G. Donations made to only specified funds are eligible, names of which are enlisted above. Yes, you can claim deduction u/s 80G through your employer. For that you will need a certificate from employer stating that such donation has been made out of your salary. Receipt: To claim deduction u/s 80G, you need a receipt of donation to back your claim. The receipt should provide details like Name, Address, PAN of the trust & the name of donor as well as the amount donation. If donation falls under 100% deduction category, then Form 58 is a must. Form 58 provide details related to cost of project, authorized amount for the project etc. If you do not have Form 58, your deduction claim can be rejected irrespective of the receipt. Registration No. of Trust on Receipt: Every trust registered with IT department u/s 80G has a Registration Number. It is mandatory to mention that number on the receipt. This registration is valid for a limited period only (usually for 2 years). Hence, the receipt must mention registration number as well as validity period. Photocopy of 80G certificate: While getting a receipt, you should insist for a photocopy of trust’s 80G registration certificate. Do I need to submit the receipt of my donation in order to claim deduction under Section 80G? No, you do not have to submit the receipt. However, it is advised to keep it safe & handy, so that it can be furnished in front of Assessing Officer, if required during assessment. Is there any specific format for the 80G donation receipt? Where can i get the donation receipt? There is no specific donation receipt format issued by the income tax department. The only requirement is the mention of Trust Registration Number & the period of validity of registration. Also,the receipt should specify that donation is eligible for deduction u/s 80G. Can I claim tax deduction under 80G on all types of my income like capital gain, salary income, rent income, etc? Yes, you claim deduction on all types of income except those incomes which are taxable at special rates. For e.g. short term capital gain, long term capital gain etc. Can NRI claim tax deduction under 80G for the donation made to Indian NGO ? Yes, NRI can claim tax deduction for donation made to Indian NGO u/s 80G. Though the amount deposited should be in INR but some trusts also accept international currency. The policies differ from organization to organization. 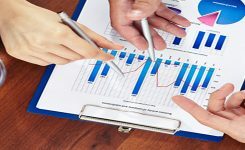 Are the deduction to rotary club tax deductible? Rotary Club is registered u/s 80G. Therefore, any donation made to rotary club (in INR only) is tax deductible. I have submitted ITR and got refund also for this year. But I forgot to include the amount of 80G in ITR. In that case is it possible to file a revised ITR and claim it now? 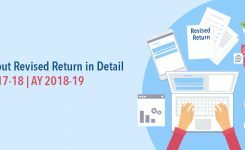 For FY 2017-18 (AY 2018-19), you can claim deduction u/s 80G by filing revised return before 31/3/2019. How to check if the trust/organization to whom I would be donating gives 80G deductions? Government approved (registered) trust/ org are eligible for 80G deductions. You can easily check registration of trust/ organization through Income Tax Website. Simply visit https://www.incometaxindia.gov.in/Pages/utilities/exempted-institutions.aspx & check for the trust/organization. Is donation made to trusts like AkshayPatra, SaveTheChildren.In etc eligible for Sec 80G tax benefit? There are some well known trusts across India where donations made are eligible for deduction u/s 80G. We’ve enlisted a few names for you as example. Although India is touted to be the next World Power, there are still many issues which need to be tackled. Poverty, education, sanitation etc being the top most priority. Trusts like Akshay Patra, Save The Children etc are working for the greater good. Now it’s up to us, how we as the citizens contribute towards a smiling future. We hope our blog was able to solve any issues faced by you related to donations. Still if you need any assistance, our eCAs are here to help you 24×7. Using Tax2Win, you can also file your ITR (FY 2017-18) for FREE! Visit our website to know more. Keep following Tax2win for more tips to make your tax life easier.